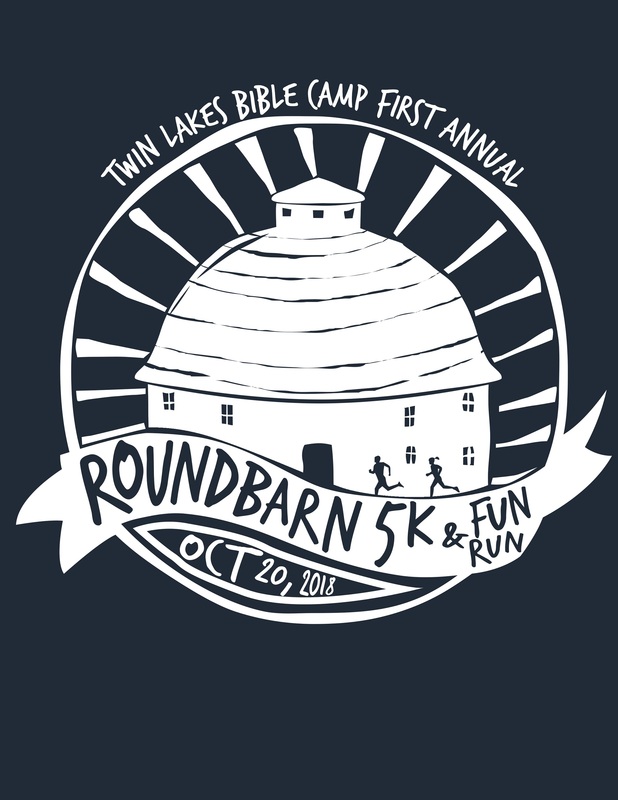 Join us for our 1st annual Round Barn 5K and Fun Run! 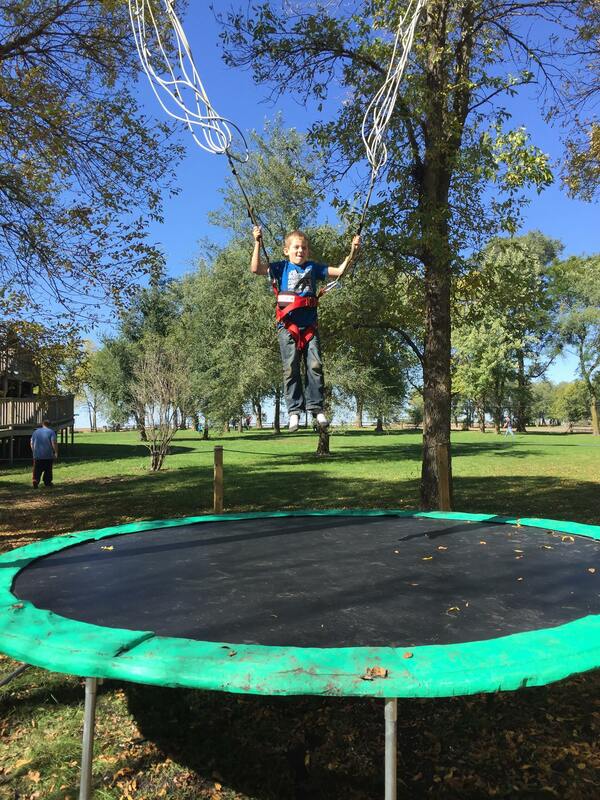 The event begins at our historic Round Barn (one of two in Iowa built around 1910) and utilizes the beautiful paved trail that winds its way around North Twin Lake in Manson, Iowa. 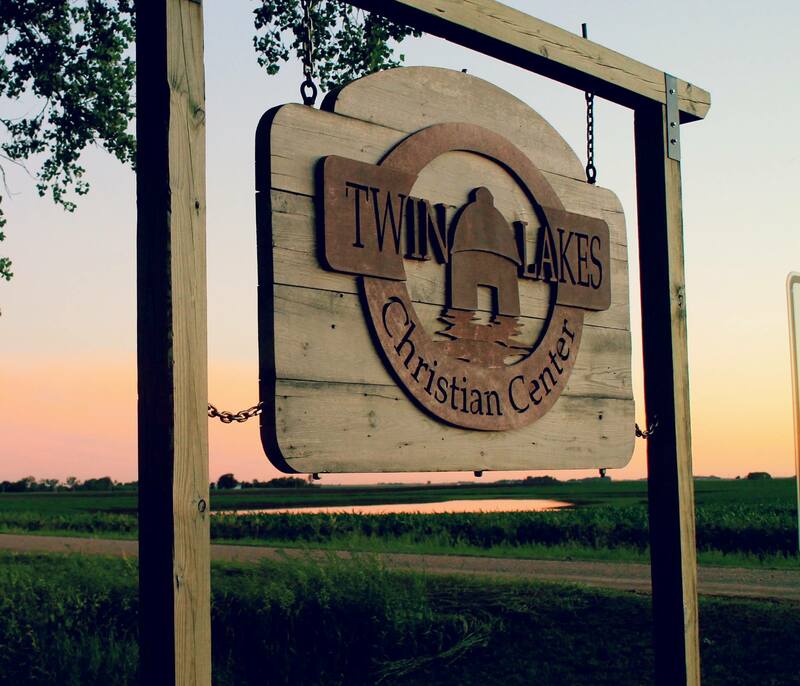 The 5K course will take you by cornfields, through a meadow, and to Featherstone State Park along North Twin Lake before circling back to Twin Lakes Bible Camp. 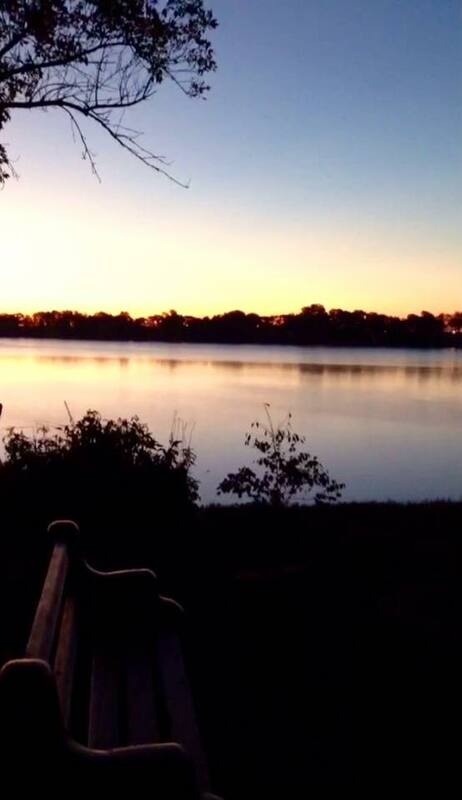 Our 1.1 Mile Fun Run/Walk is on a family-friendly course which also utilizes the paved lake trail, circles the Camp's main 50 acres, and passes through a grove of trees surrounding the historic Swede Bend Church. 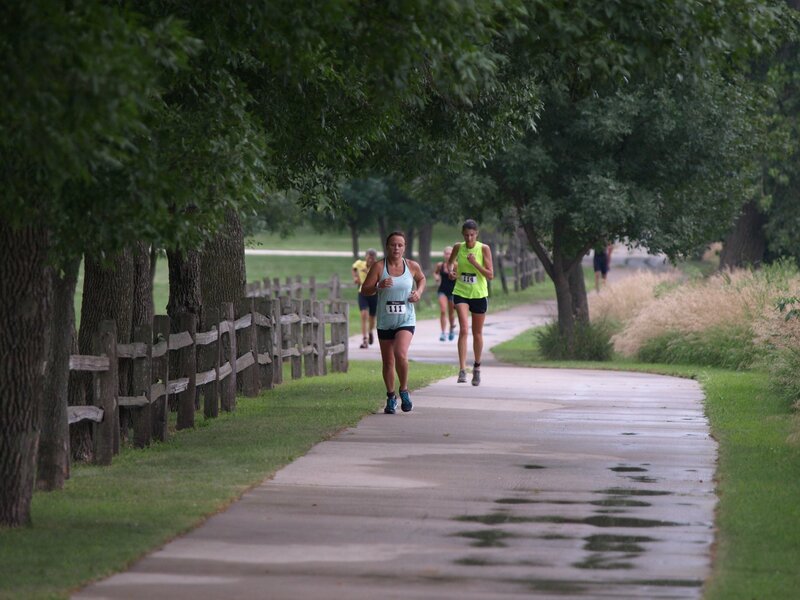 Strollers are welcome for both the 5K and 1.1 Mile courses. 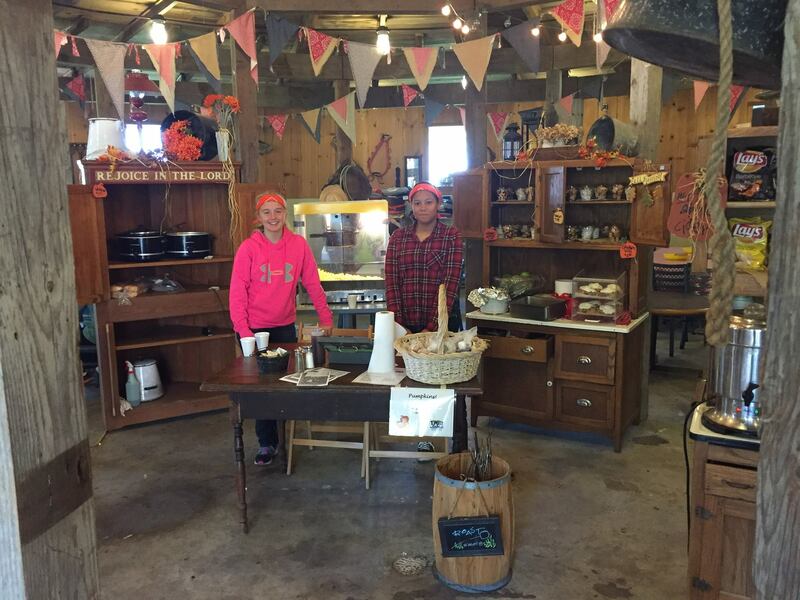 Participants can enjoy a time of coffee, scones, and refreshments out at the Barn following the event and stay for the last weekend of our Pumpkinfest Family Event! 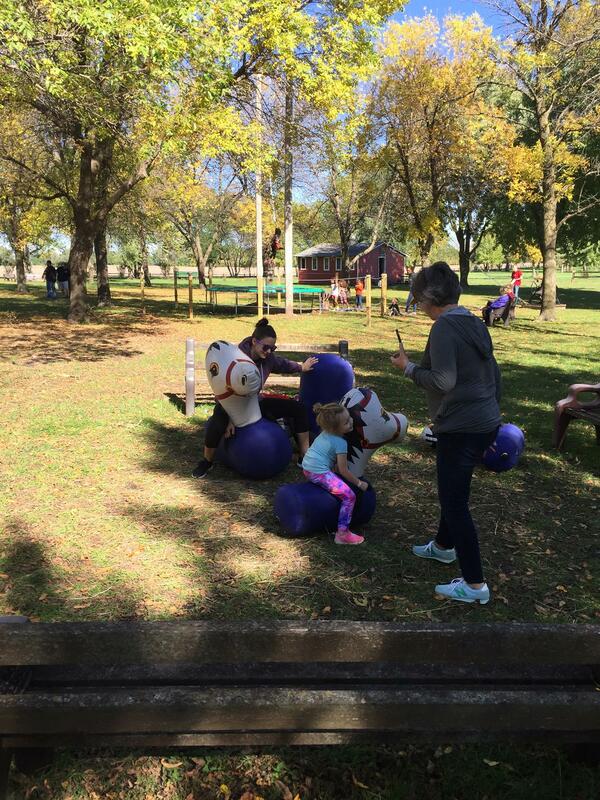 Registration: Online registration will close Friday, October 19th at 2 pm. 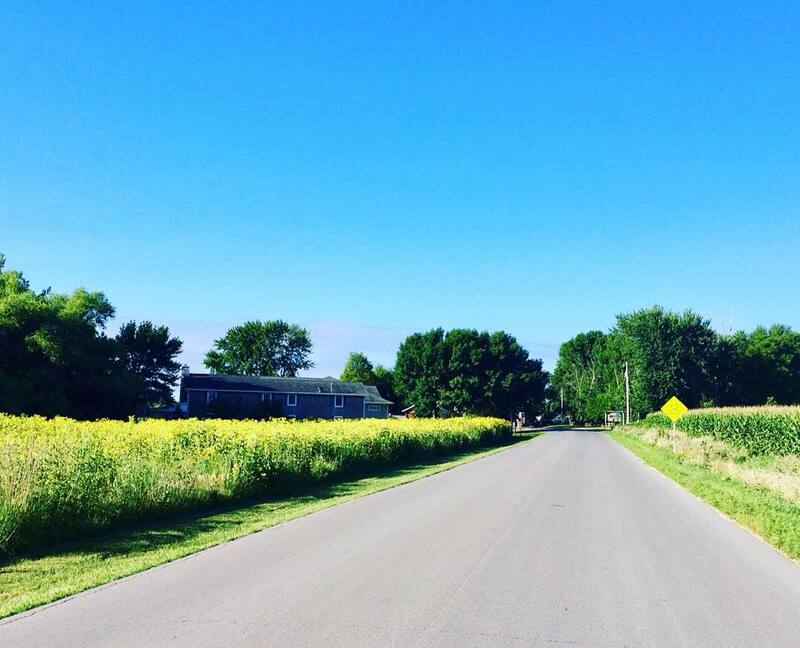 Participants may register the morning of the race at 8 am at the Round Barn. 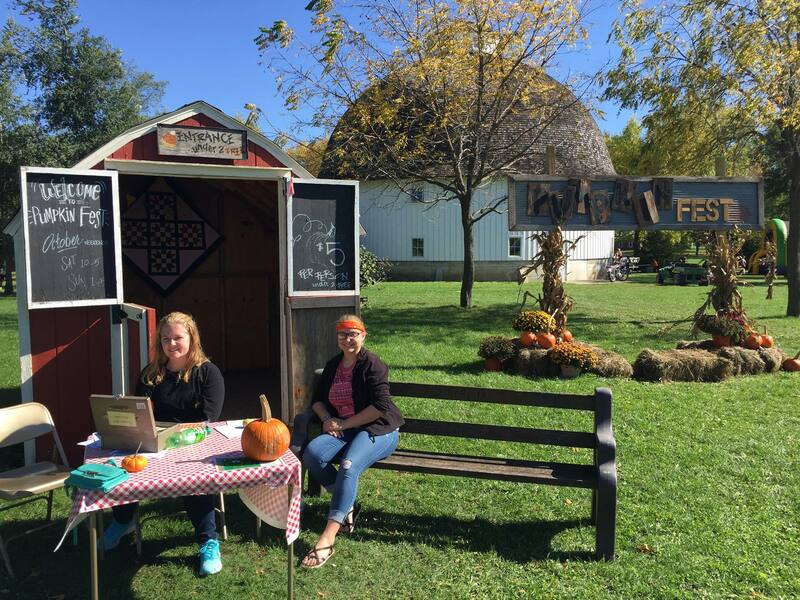 Check In: Saturday, October 20th at 8 am at the Round Barn (parking is free and available at the Barn). 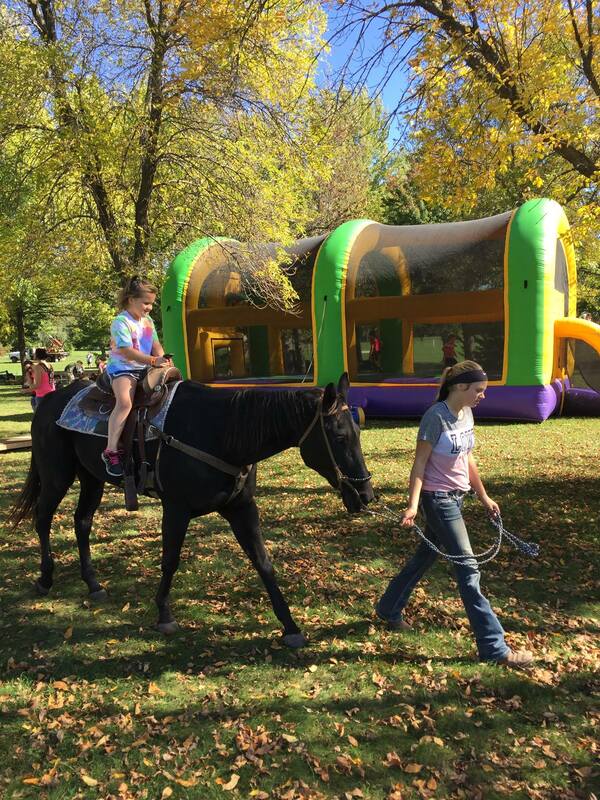 Please bring $25 payment (cash, check, or debit card) if you are registering the day of the event.